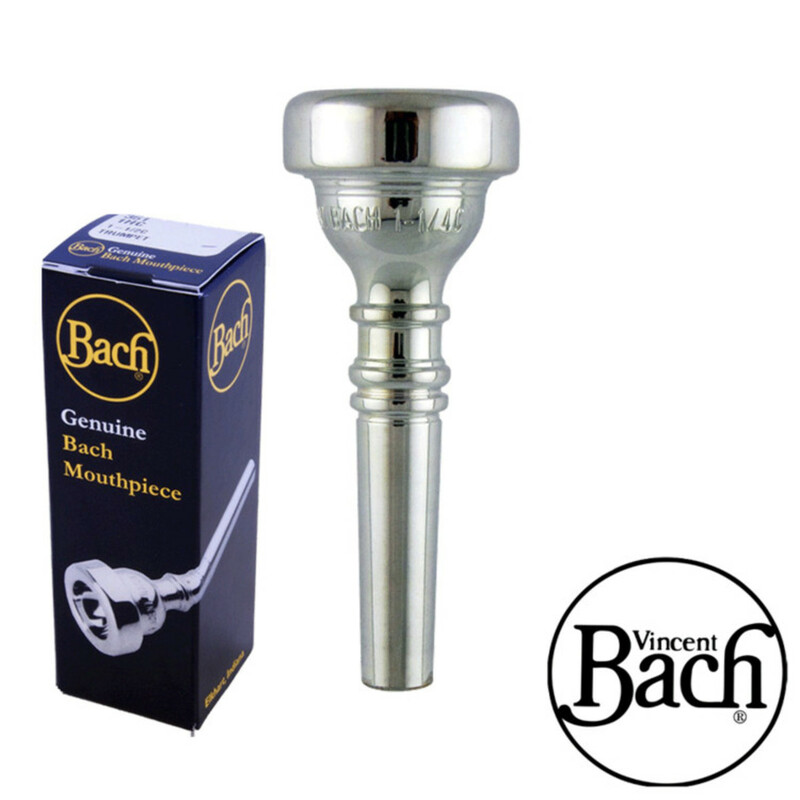 This Bach 17C Mouthpiece is designed for cornet players that wish to get super high notes, particularly for those that play the Eb Soprano Cornet. A combination of a very small cup diameter and a medium cup depth give a warm tone and super high notes. More commonly, the Bach 17C has been referred more as a Soprano Cornet Mouthpiece rather than for a standard Bb Cornet. This is due to the small cup diameter, which allows the performer to soar well above the stave with a cutting tone, which is perfect for players of that instrument. With this mouthpiece, the performer can achieve an expressive and musical tone. 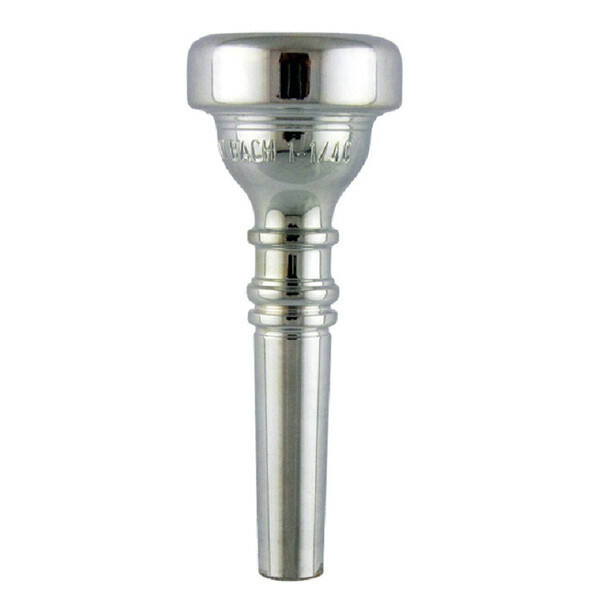 The 17C Mouthpiece has a medium-wide rim size, which is applicable to next to all brass players. This allows the lips to move correctly on high and low notes without it being too small thus cutting the lips, or too wide that it restricts high notes.